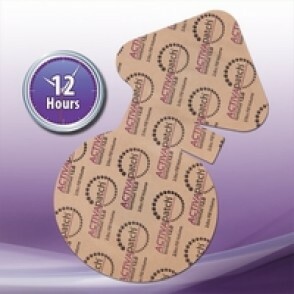 ACTIVAPATCH® Iontophoresis Patch : Balego & Associates Inc. - BalegoOnline.org, Providing the Products You Want and the Services You Need Since 1984. 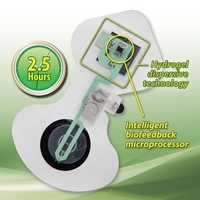 The ActivaPatch® family of products represents a technologically advanced, self-contained drug delivery system for iontophoresis treatments. 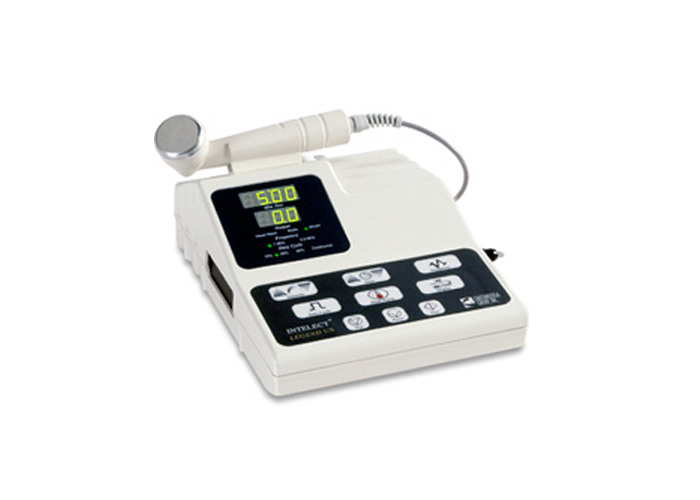 ActivaPatch® products are simple to use and solve many of the issues associated with the most commonly utilized iontophoresis products. 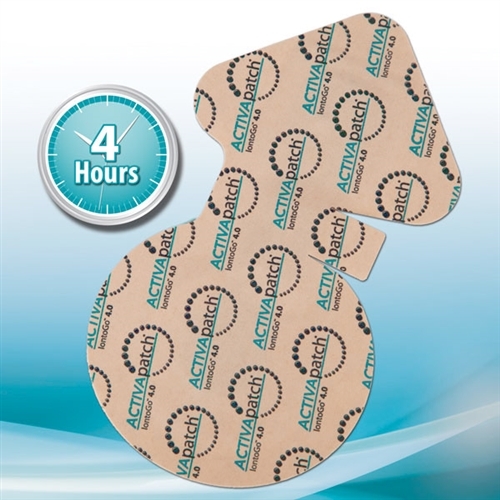 All ActivaPatch® products feature our patented SHUNT® technology which automatically turns off the ActivaPatch® when the 80 mA minute treatment is complete. 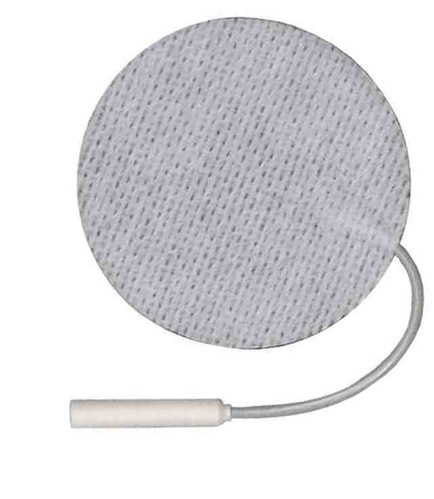 Patients are not required to know when to remove the patch in order to end treatment, thus assuring precise prescribed dosage. There currently are 71 guests online. Copyright © 2019 Balego & Associates, Inc.
We can answer any questions you may have before you order. "Providing the Products You Want and the Services You Need Since 1984"